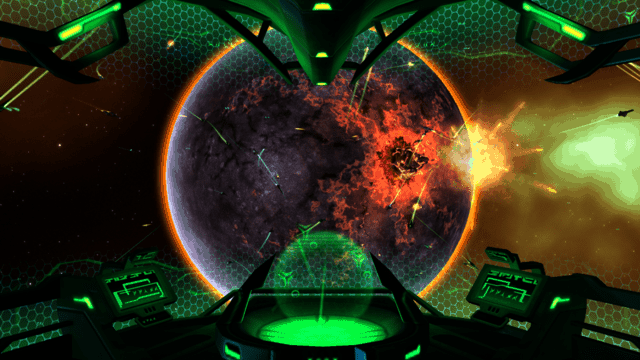 Fans waiting for the release of Fishlab’s free MMORTS game, Galaxy on Fire: Alliances, has been given a slice of mixed news today following the announcement of a delayed release date. The developers have revealed that the game will not launch before the end of the year, which was the original plan, but instead it will become available in Q1 of 2014. This does mean you’ll have to wait a little longer for your strategy fix but it will be a better one for it. The closed beta, currently consisting of 30,000 players, is a large reason behind the delay. Fishlabs feel the game is not quite ready for launch and they hope to touch up a few features and mechanics during the additional months ahead. The open beta launch for Galaxy on Fire: Alliances is still scheduled for November so you’ll get your opportunity eventually. As we haven’t covered the game previously I’ve included an interview and preview video below, enjoy!